In this episode, we travelled to Doncaster to visit Polypipe’s Professional Development Centre. Whilst visiting, we spoke to product managers Adam Pearson & Giles Coombes, learning about their products, innovation and smart homes. On this episode of Inside The House, we travelled to Leeds to visit Just Trays. Whilst visiting Just Trays we interviewed Sales and Marketing Director, John Schofield, learning about the future of the bathroom industry both online and in merchants. On this episode of Inside The House, we travelled to Westerham in Kent to visit Aqualisa. We spoke to 10 members of their staff from the person that picked and packed the first order to the current CEO. Covering many different subjects including waste & recycling, product design and innovation. This episode of Inside The House, we have Andy Watts telling us about his journey from young entrepreneur to Director of 2 E-commerce businesses and Chalfont Web Design. Find out where he started, his motivation and his life as a sportsman. whilst also sharing tips and tricks and previous life experiences throughout the time in the industry. Welcome to Inside the House podcast! Today filming here from Trading Depot HQ, myself Darren House, your host of the best industry podcast. Covering products and manufacturing, sales and marketing, the people of the industry from young apprentices to the people involved in the businesses and e-commerce and technology which is personally a big passion of mine. I’ve got over 20 years in the industry and we are going to be interviewing key people in the industry so manufacturers; seeing the manufacturing process all the way through from the beginning to the end. We’re going to lots of locations throughout 2019 so we’ve got lots of manufacturers were visiting. 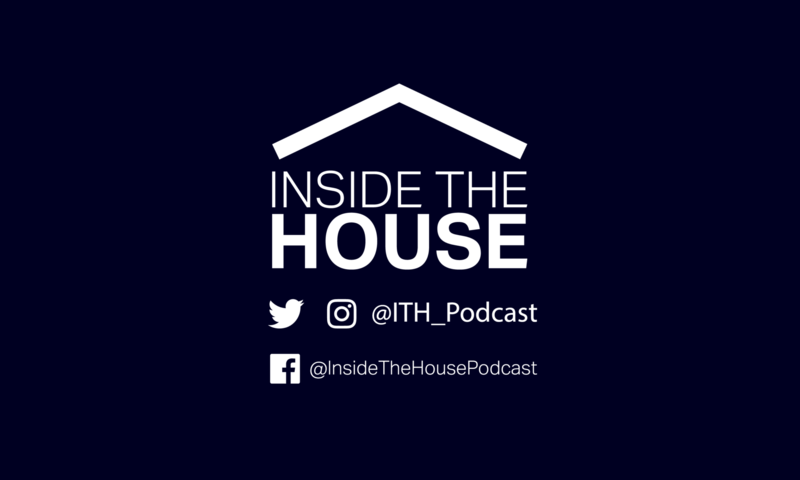 Please follow along, enjoy the podcast this is new; new to me, new to us we’re looking for your support and if you want to come on the podcast drop me a mail and you’ll find all the contact details on insidethehouse.co.uk. Thankyou!